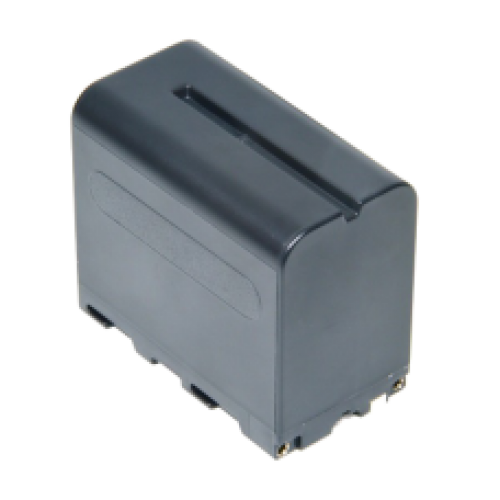 Sony F-970 Compatible battery for use on Lilliput monitors that have been supplied with the F970 type battery plate, as well as for certain Sony Camera. Can be used to provide mobile power for compatible Lilliput Monitors - rated at 6600mAh. Typically, these batteries will last - from a full charge - around 2-4 hours, depending on the usage level and size of monitor that they are being used with.